For kids threads which are as funny as they are funky and stylish yet bold, you can’t go past modern kidswear brand, Tinycottons. Hailing from Spain, the offerings from Tinycottons are pure delight, urging you to fill any available space in your children’s drawers with their quality fabrics and styles. Tinycottons collection of attire includes awesome basics such as cool print socks and tights to tees, tanks, rompers and all the pairs of luxe leggings and shorts in between. 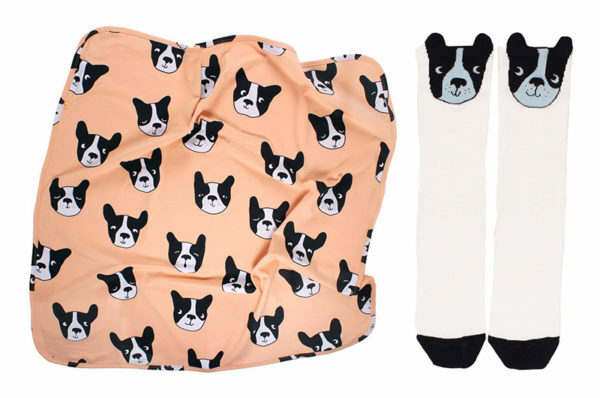 Kids clothing should be fun and Tinycottons certainly deliver, quirky prints adorning their pieces at every turn – we’re talking pot plants and sweet faces – even puppies! 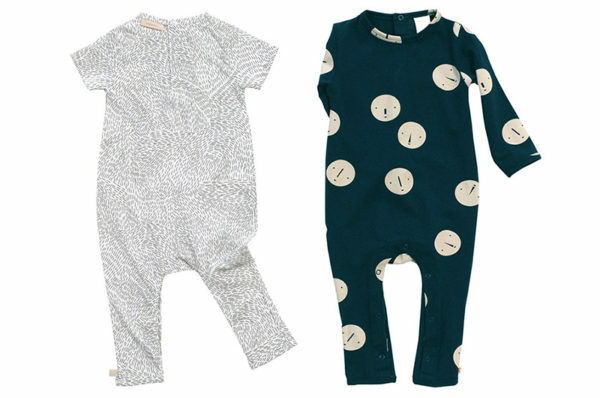 Shop Tinycottons locally at Kidostore – and if you’re quick, can nab yourself a fantastic bargain with their current sale prices.